Cathodic protection (CP) shielding occurs when a coating disbands or loses contact with the pipe it is designed to protect, yet remains intact. The result is a gap between the coating and the pipe. Coatings that shield cathodic protection current continue to cause problems. Several recent pipeline incidents can be traced to pipeline coatings that have disbonded and shielded the cathodic protection current from protecting the pipe. 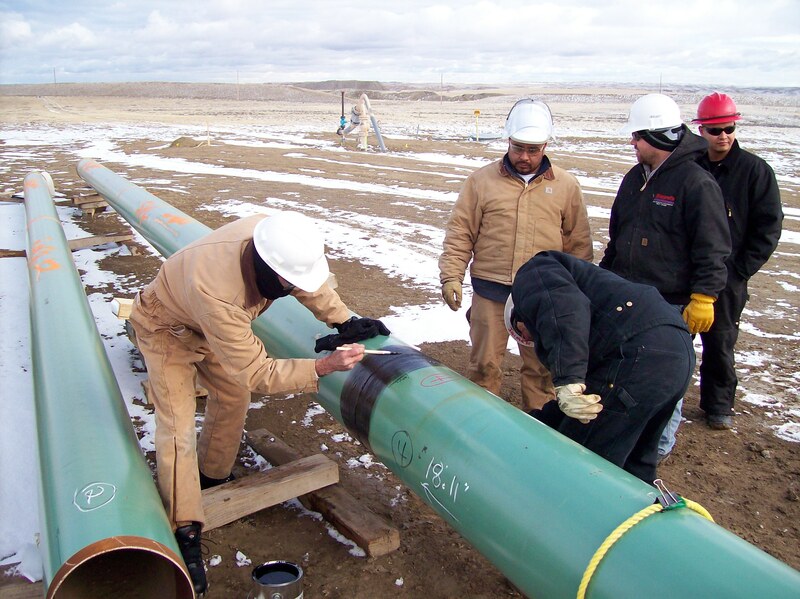 There are many aspects to consider when selecting and applying pipeline coatings. One is to choose a coating that allows cathodic protection current to reach the pipe if there is a disbondment. This article touches on the selection and performance of the anti-corrosion coating’s performance in conjunction with the cathodic protection system (CP). CP shielding occurs when a coating disbonds or loses contact with the pipe it is designed to protect, yet remains intact. The result is a gap between the coating and the pipe, which may fill with moisture and electrolytes. A highly dielectric, solid film-backed coating that remains intact may prevent the CP current from reaching the surface of the substrate, thereby failing to mitigate any active corrosion cell. This can result in a thinning of the pipe wall, reducing the pressure rating of the pipe system. Mesh-backed coatings however, may provide a path for the CP to reach the external surface of the pipe to mitigate any potential corrosion. Most external corrosion, stress corrosion cracking (SCC) and microbiological-influenced corrosion (MIC) issues on external pipe surfaces are found under disbonded CP shielding coatings. Therefore with all coatings, proper application is critical to ensure the best adhesion possible. When proper adhesion is combined with a non-shielding coating, a system that offers a path for protective current in the unlikely event of coating disbondment is created. For optimum performance, the coating system must be properly selected for the environment. 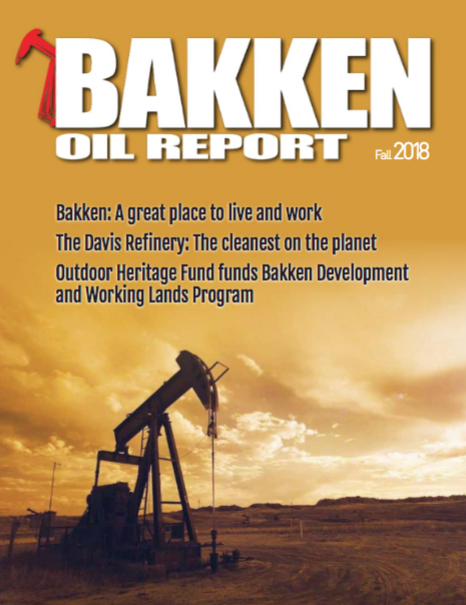 Key elements include environmental conditions both during application and anticipated service life, operating conditions, pipeline installation method, soil, and backfill. The operator needs to follow the required surface preparation and employ rigorous, but fair inspectors who are experienced and qualified to inspect the chosen coating system. A thorough set of specifications that provide all parties the guidance needed for proper coating performance will pay the end user back many times over. Proper training for applicators by manufacturer representatives is another critical step for each type of coating. Any time a new coating system is specified, proper training and demonstrations of proper application and use is important. Often, coating failures are the result of human decisions and actions, not the coating itself. The failure mode of the coating though, is a critical decision point for selection of the pipeline coating system. Understanding the performance properties and all the variables associated with a coating system are very important to providing many years of successful corrosion control for the pipeline. Proper evaluation of the in-service coating system through assessments provides valuable information about the coating’s performance during its in-service life and important information for making decisions about the type of coating to be used in the future. The end user must make the proper decisions about the selection, application and inspection processes. When properly selected for the environment, with thorough specifications written and followed, professional experienced inspectors can inspect to ensure proper surface preparation and coating application is performed, and many of the problems associated with field applied coatings can be eliminated.